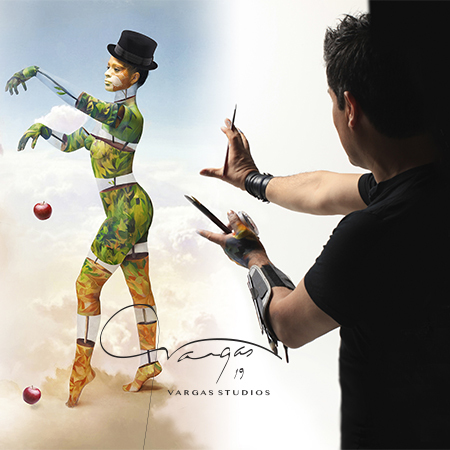 Deemed the “new master of pin-up art” by Good Morning America, renowned body paint artist and photographer VARGAS has been awarded more than a dozen First Place trophies in drawing and painting, while earning three scholarships which he completed all, School of Visual and Performing Arts, Jersey City State College and Pratt Institute. 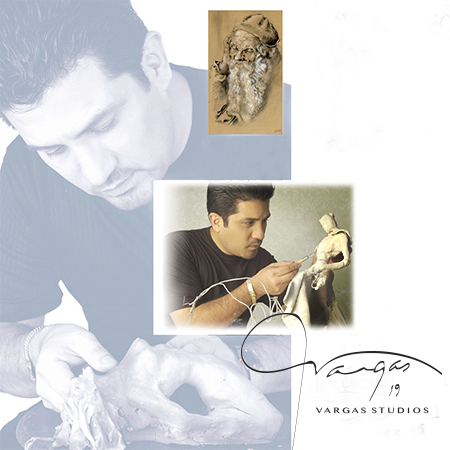 Vargas a world recognized photographer. This versatile artist has been awarded more than a dozen times in different categories in the art of makeup and photography. 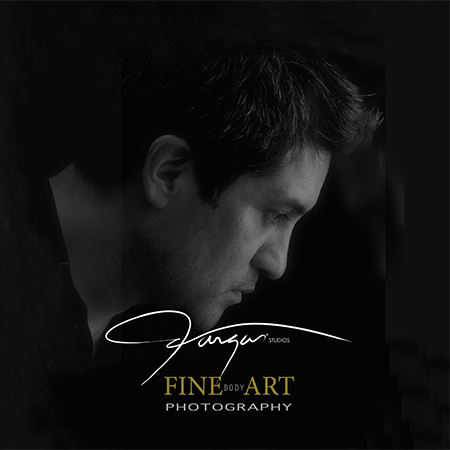 His photographs are a remarkable reflection of his passion for the arts. A few of his celebrity clients includes Anthony Queen, Placido Domingo, Celia Cruz, Tito Puente, Mark Anthony and Eugenio Derbez.